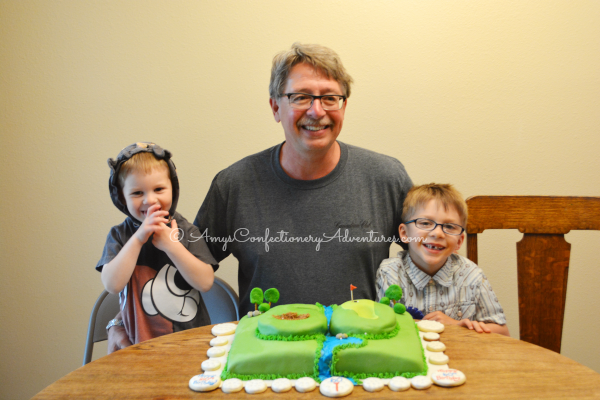 This year was my Dad’s 60th birthday! For such a milestone birthday, I knew I needed to make a cake, even if I did need to transport it almost 300 miles! 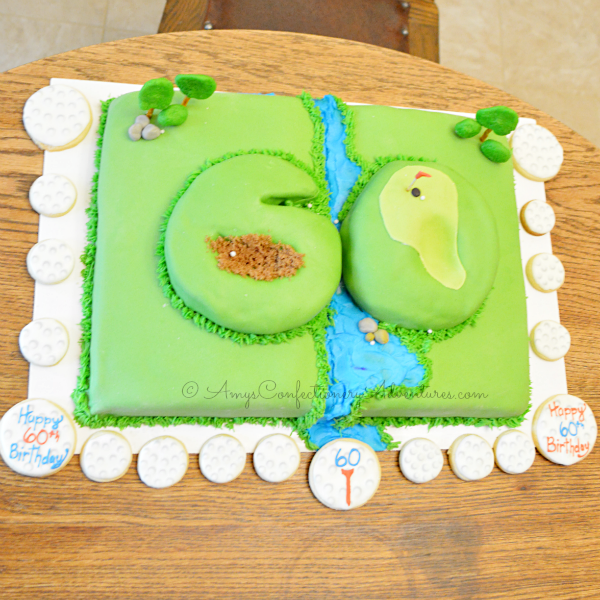 And since his birthday gift from the family was a nice set of left handed golf clubs, I naturally decided to make a golf cake! 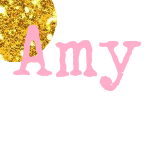 I hemmed and hawed about the design for quite a while. 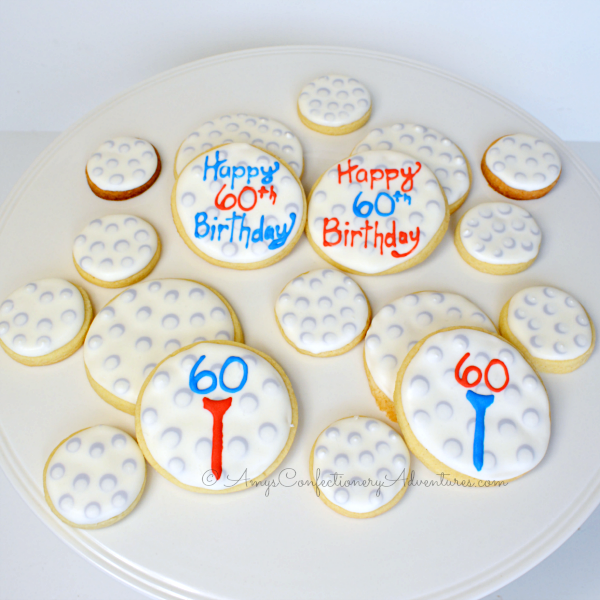 As I was still deciding exactly how to decorate the cake, I saw this fun golf ball cookie tutorial over a Sweet Sugarbelle. 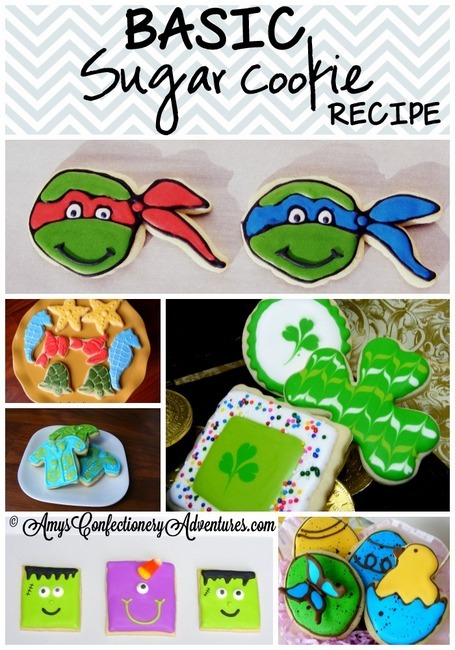 I took it as a sign and went ahead and made some cookies before I made the cake. 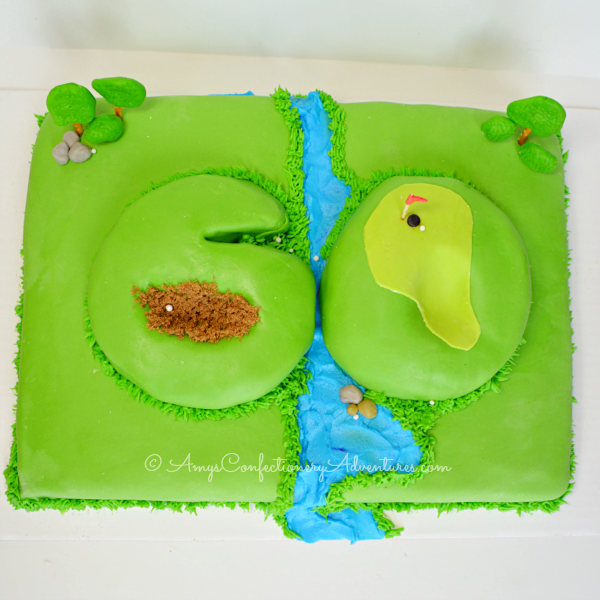 Eventually, I decided to make a golf course cake in the shape of a 60 (my cake inspiration can be found at Amy’s Amazing Cakes.) Because I wanted a little terrain, I baked the main cake in a book pan. 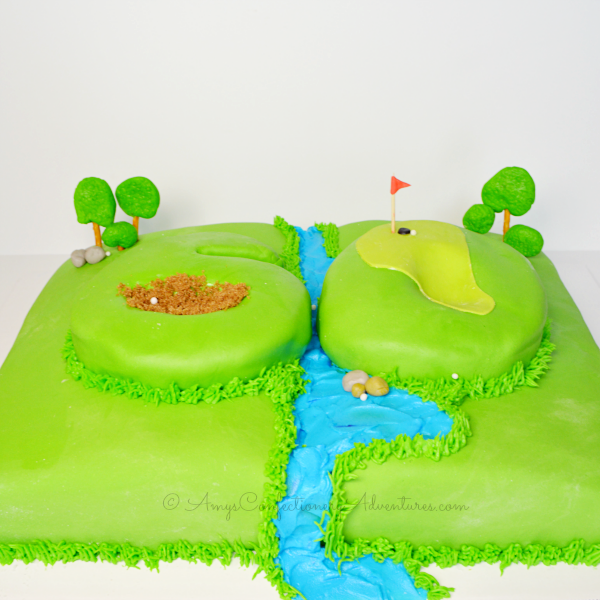 Then I carved two 6-inch cakes into the numbers and covered the whole thing in green fondant. 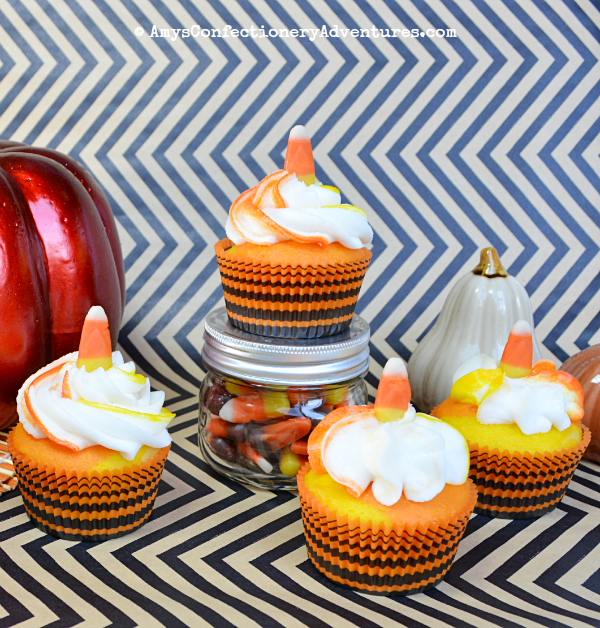 From there it was just a matter of adding the fun details, like a river, pretzel trees, and some rough grass. And in the end, my Dad was one happy guy, especially with his two grandsons!